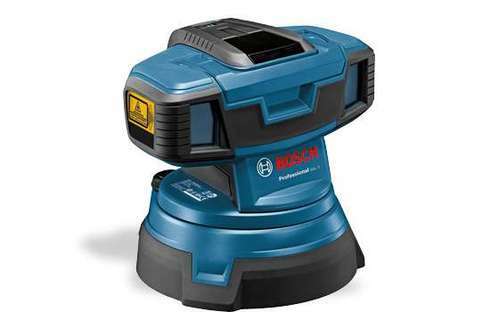 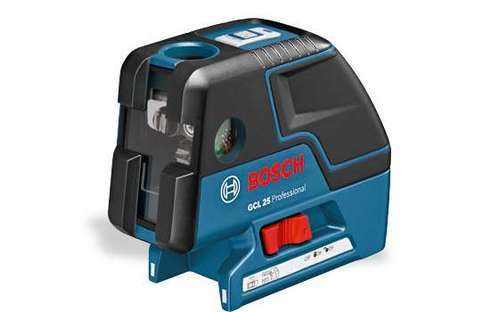 Our range of products include gcl 25 professional, surface laser gsl 2 professional, bosch measuring instrument, bosch glm 50 professional laser range finder, bosch glm 80 professional laser range finder and professional bosch measuring instrument. 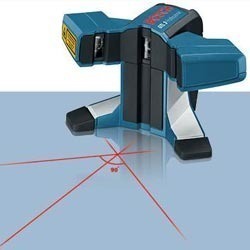 Tripod connection 1/4" & 5/8"
The additional 45' line is the perfect aid for precise work, particularly renovations and refurbishment of old buildings. 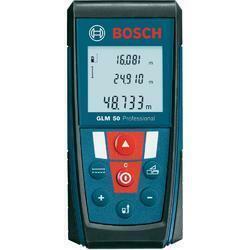 I was also impressed by the range of the GTL 3 Professional. 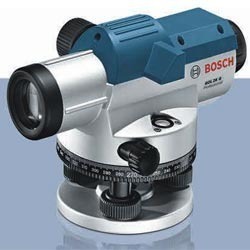 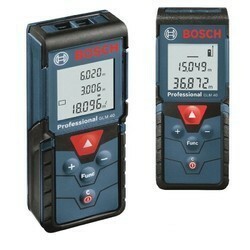 Looking for “Bosch Measuring Instrument”?